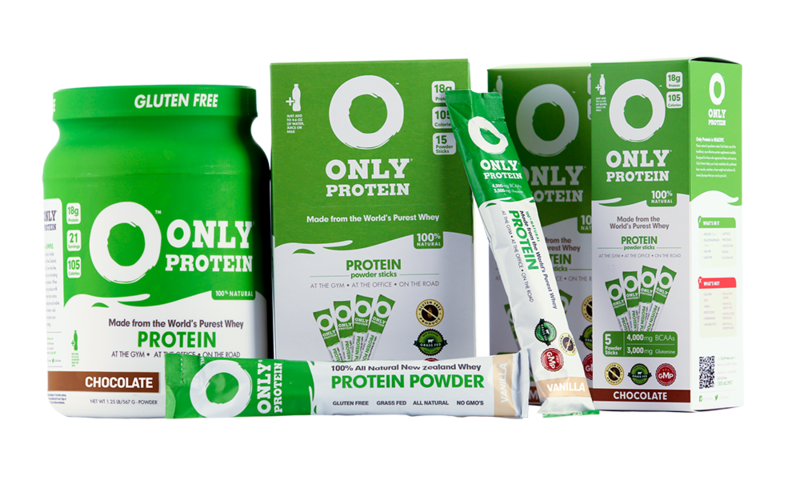 Only Proteins formula starts with New Zealand, the trusted source of (organically raised grass fed cows). The New Zealand Dairy Industry is quite possibly the most advanced dairy producer in the world, this is reflected in their extremely high standards for product safety and environmental sustainability. The cows are never subject to chemicals, antibiotics, growth hormones, genetically modified organisms or injected with hyper immunization. New Zealand is synonymous with clean and green, with their wide open pastures, clean air, and water the Jersey and Holstein cows roam freely all year long the way nature intended. The process of extracting the whey is as important as the way the cows are raised. New Zealand dairy farmers extract the whey through a cross membrane, cold filtration process which preserves the vital enzymes and beneficial bacteria needed to digest and absorb properly. 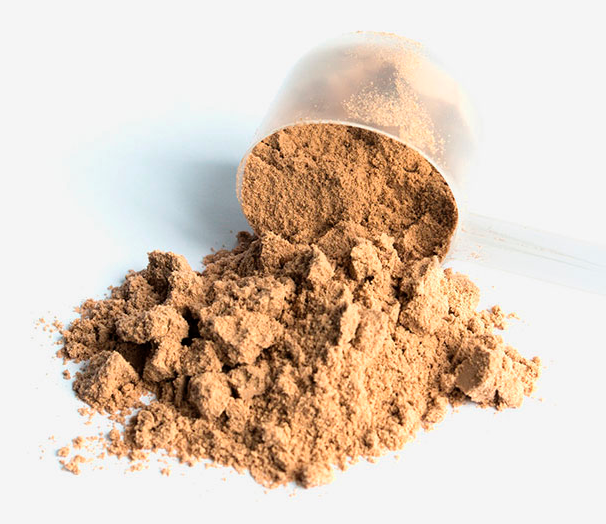 Most protein powders in America are extracted through high heat pasteurization, which denatures the protein killing all enzymes and beneficial bacteria. 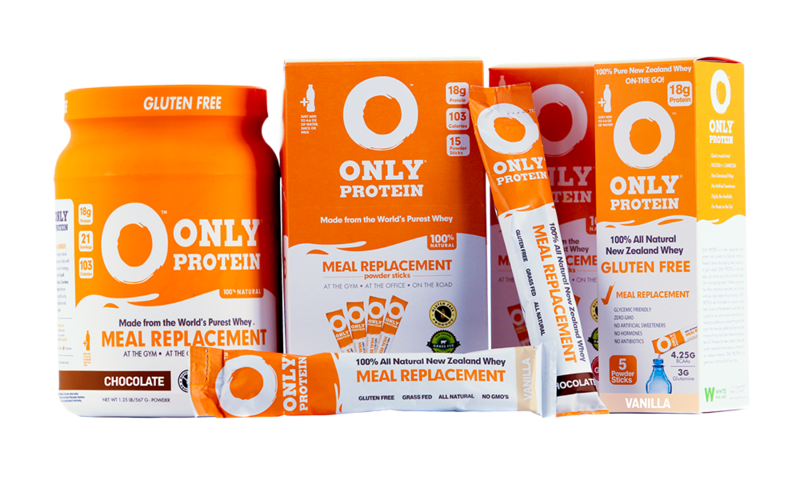 This is what we pass on to you, wholesome nutrition, energy and taste, simply the best! acids, and vitamins, without ANY HARMFUL INGREDIENTS.